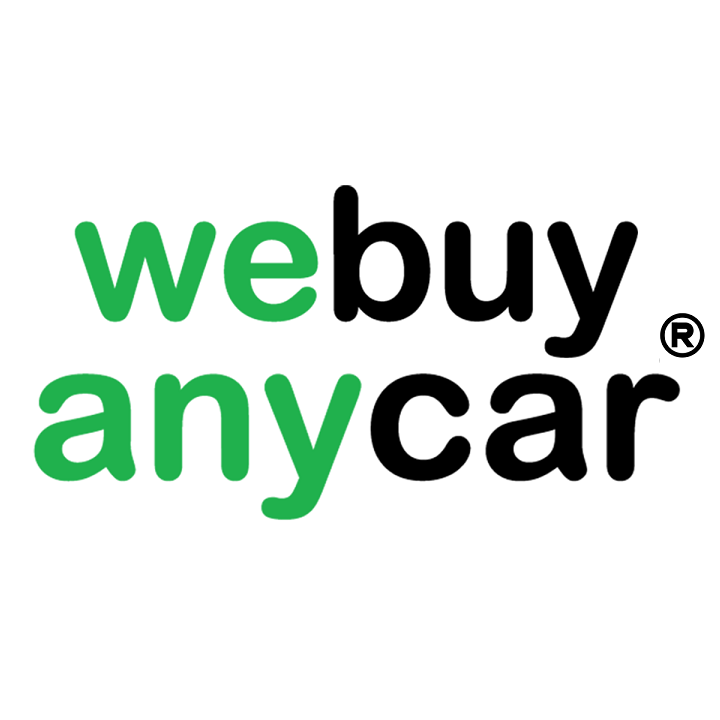 We Buy Any Car is the fast, safe, fair way to sell your car, truck or SUV. Get a free online valuation and sell at your local branch for immediate payment. 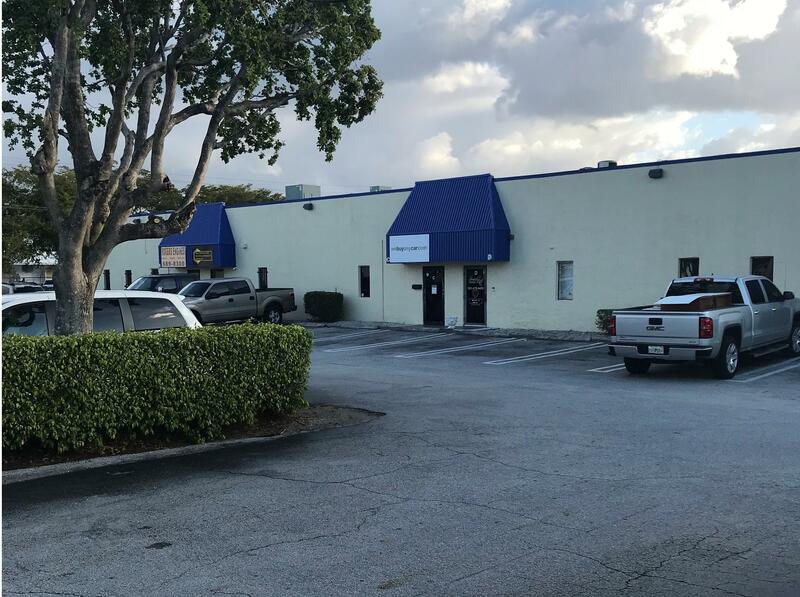 BBB accredited with 5-star customer satisfaction rating. Discover the easy way to sell your car!